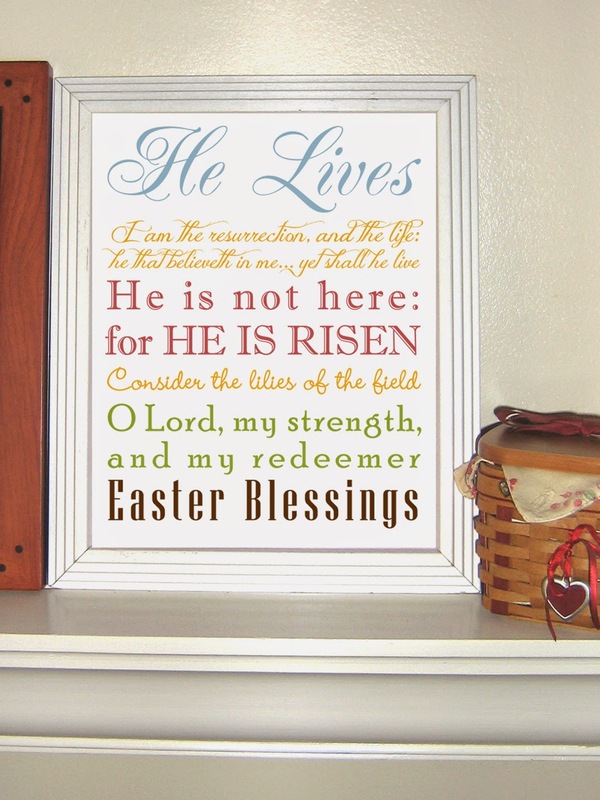 I can't believe this weekend is Easter. I adore this time of year- definitely a Spring/Fall kinda gal and for that reason I wanted to share some cute Easter ideas I've been swooning over. We usually do Easter Sunday with Seth's parents but this year I may have to go down to our house on the bay because the church is doing their Easter sunrise service on the beach this year! (They usually wait to start holding church on the beach until Memorial Day I believe) What are some Easter traditions and/or recipes you love? Any good kid-friendly ones? Have a great Wednesday ya'll! 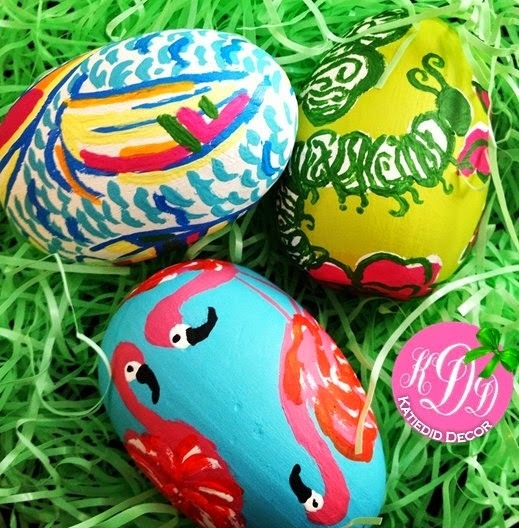 Lilly painted eggs? SO cute to put in display bowl, etc. An Easter sunrise service sounds so amazing! I can hardly believe Easter is on Sunday.. I'm planning to stock up on some candy/treats today since my husband gave up sweets for Lent! These are such cute ideas! 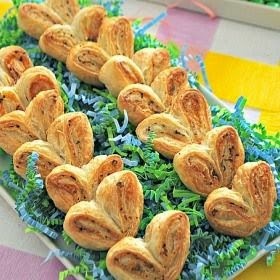 The egg salad stuffed crescents?! Brilliant. Easter service on the beach would be awesome! Loving all these cute ideas! LOVE ALL THESE IDEAS!! Can't wait to try the carrot and the birds nest especially! :) Thanks so much girl! Those carrots though!! HOW AWESOME!!! I don't have time for that but maybe the colored deviled eggs might be manageable? These are all adorable! 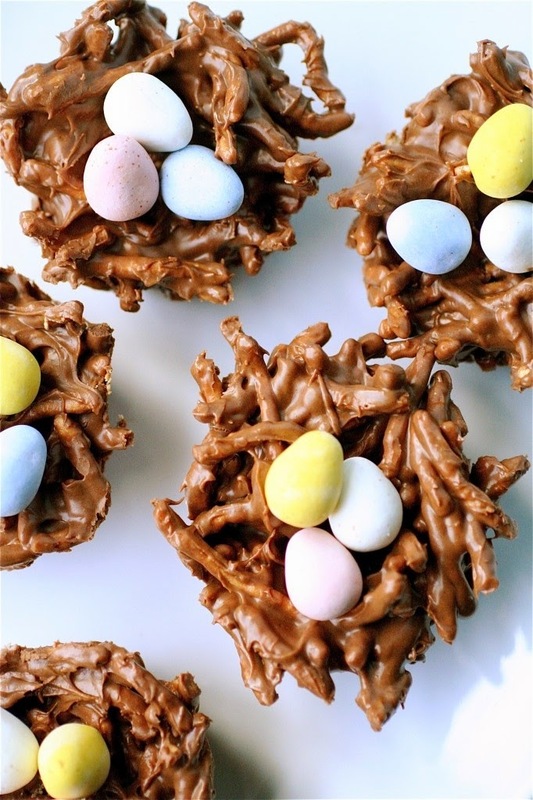 My mom makes birds nests with butterscotch chips, so good! Love all of this inspiration!! And that flamingo egg looks so cool! Peep cocktails?!?!? Sign me up!! So cute! 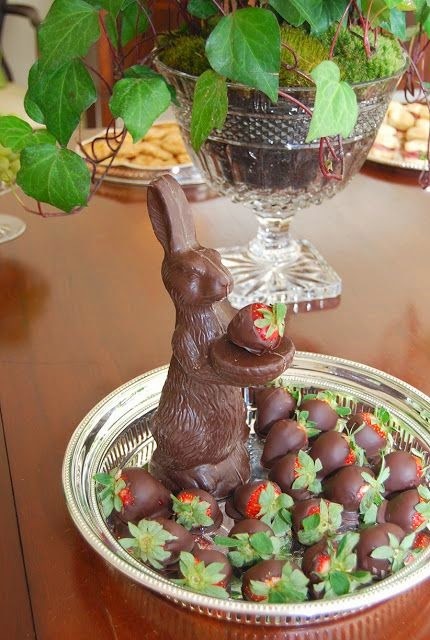 I ADORE that chocolate bunny and the chocolate strawberries. how cute. I was thinking of doing an Easter post too! 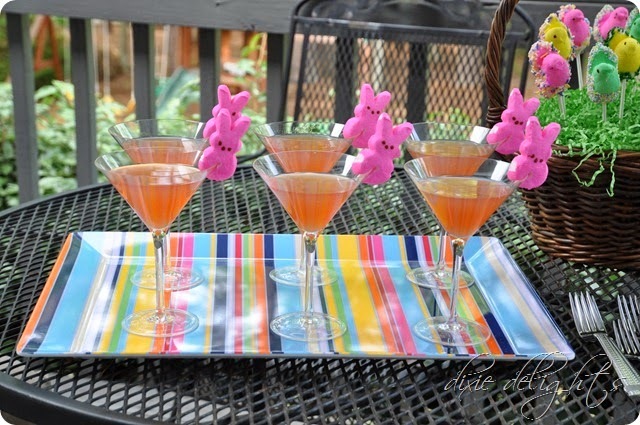 Especially love that Peep "garnish" on the rims of the glasses! We might have to do that this year! The Lilly eggs are the best!! Those parmesan bunny ears look to die for! Thanks for sharing that...now my mouth will be watering all day! Oh I love all of these - can't wait for the day that I actually get to host a family event haha!!! In the mean time I get to send ideas to those hosting!! 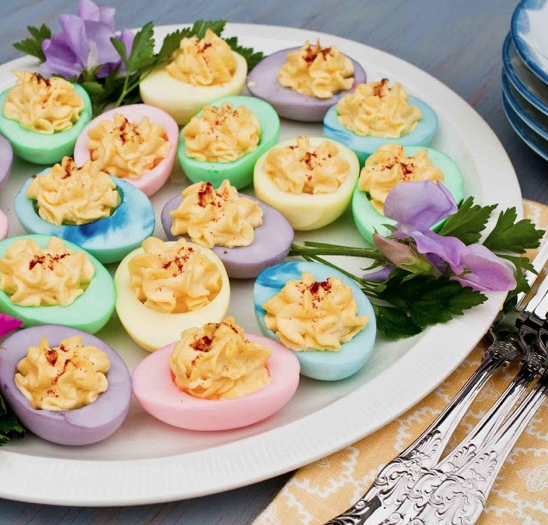 Yum to deviled eggs and those Parmesan bunny ears! We are headed up North to the in laws this weekend. It always feels like a retreat because they live in the woods. I am pretty excited! Love all of these!! Can I join you for Easter?! :) Also, church on the beach....I'm way jealous! !